when you said that her feelings are so real, they connected quickly to the audience i remember the part where she broke down. yaku gave her something to eat and while she’s chewing, tears are suddenly dripping down and her face and i just know that if i were in her place i would be doing the same. something in me went out for her at that moment. 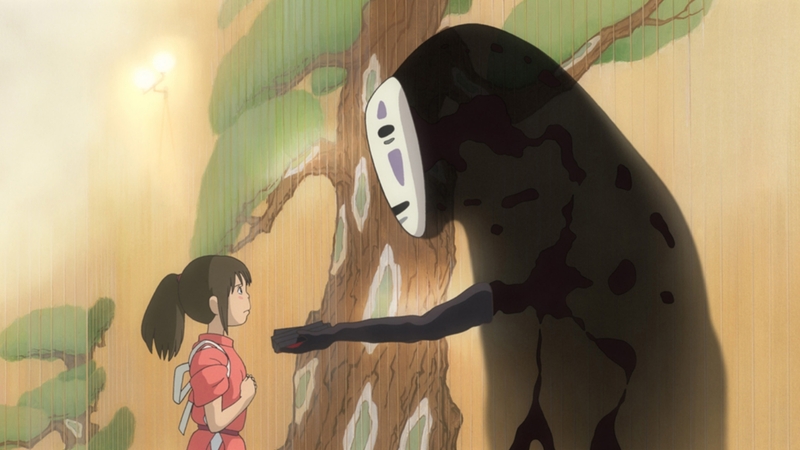 Like I said in my review of it, this film is just epic and my favorite Studio Ghibli film, to date! Also, it’s one of my favorite films, period!